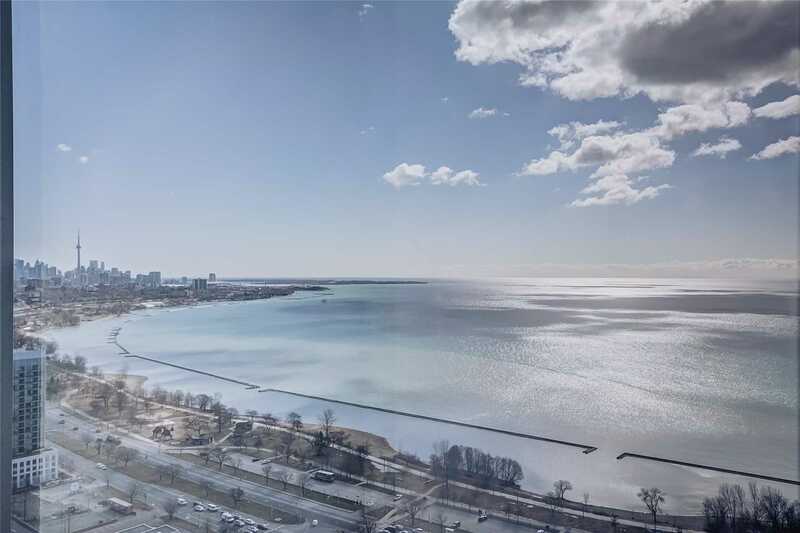 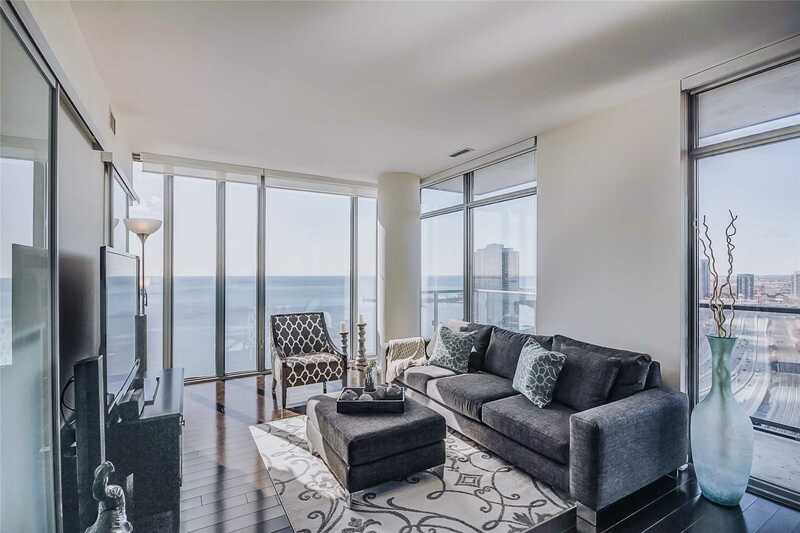 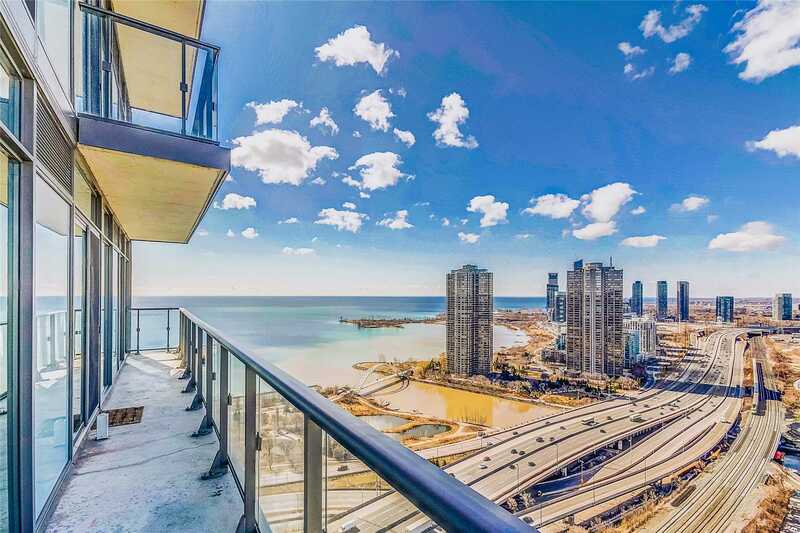 One Of Toronto's Highest View Overlooking The Waterfront! 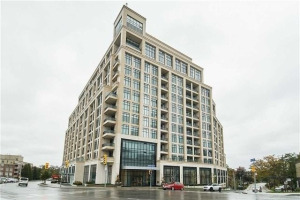 Absolutely Gorgeous Condo With Hardwood Throughout. 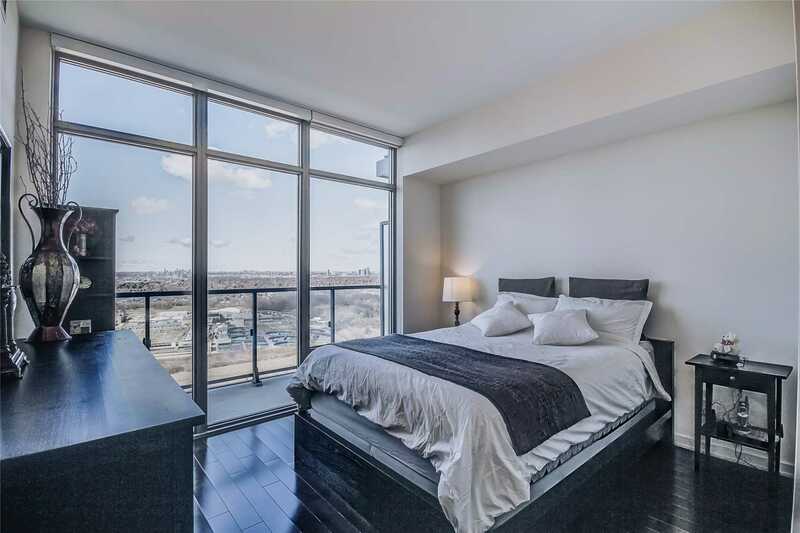 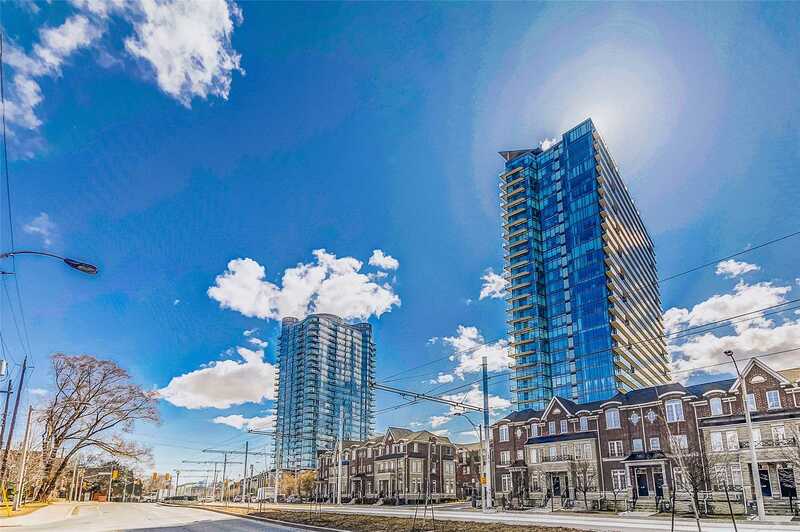 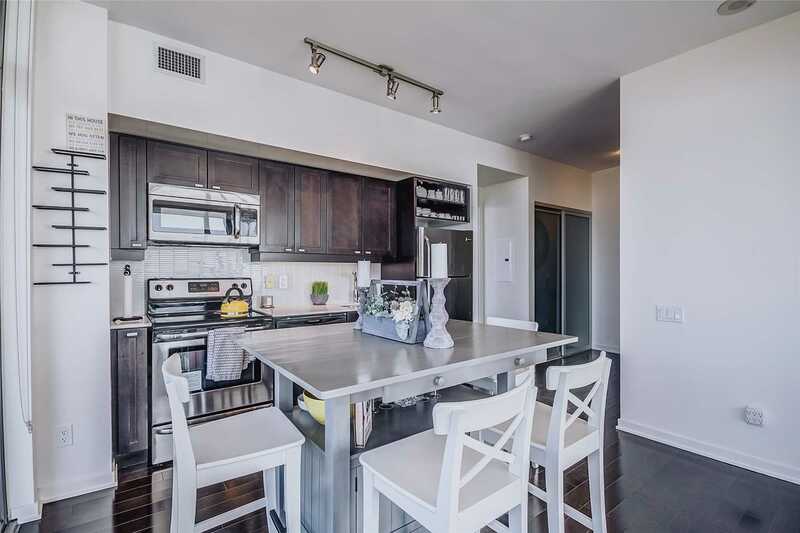 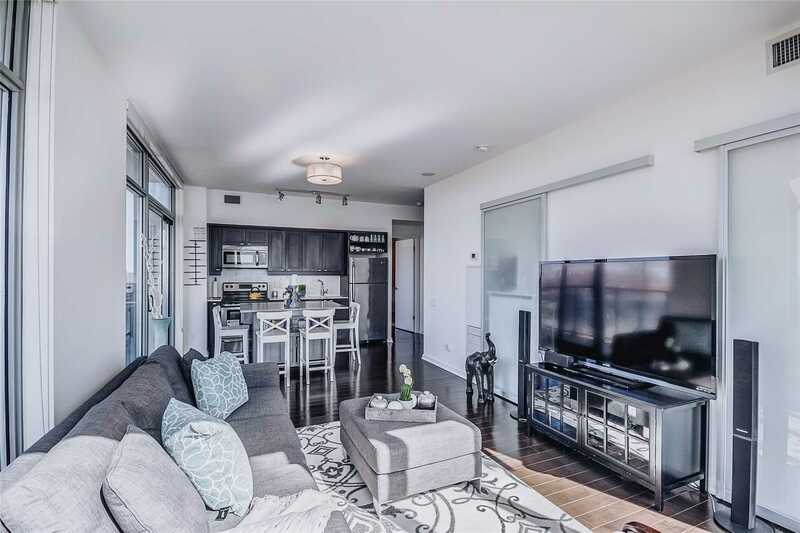 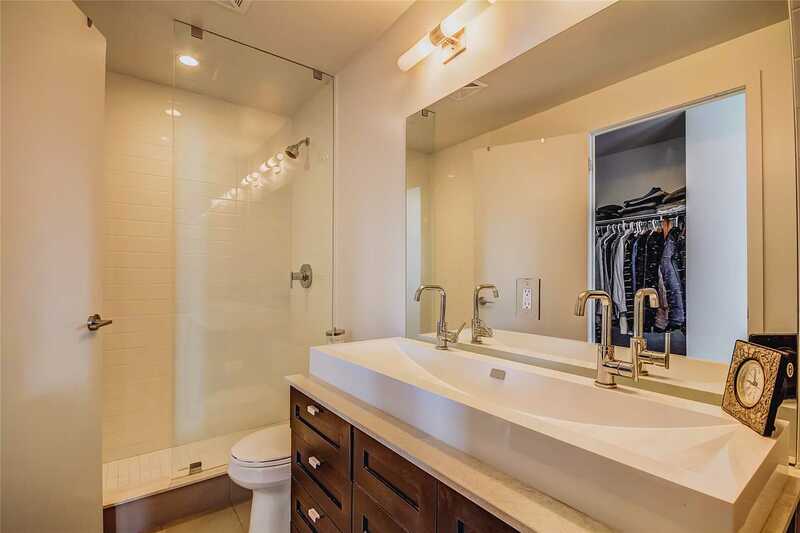 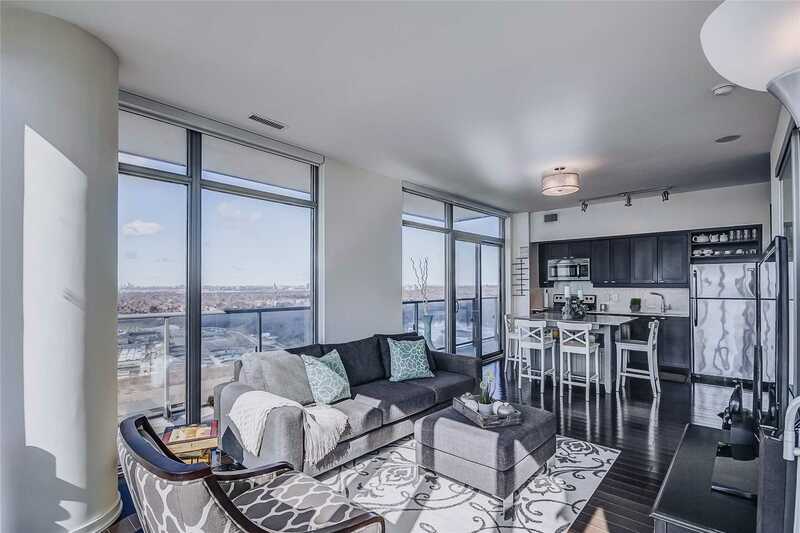 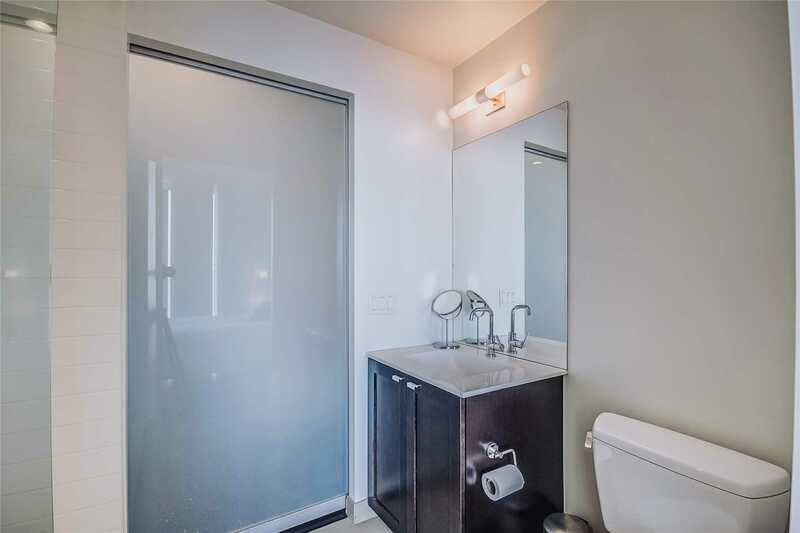 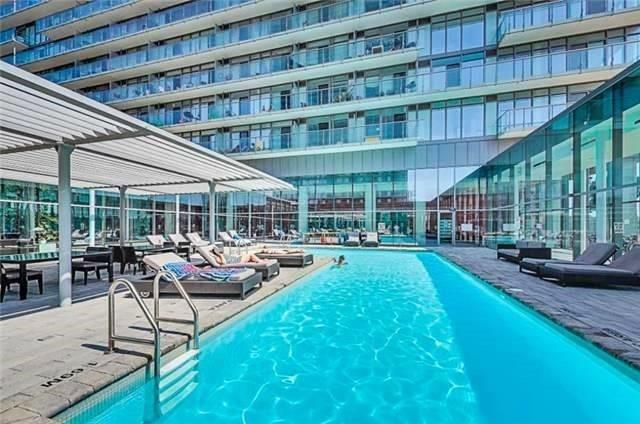 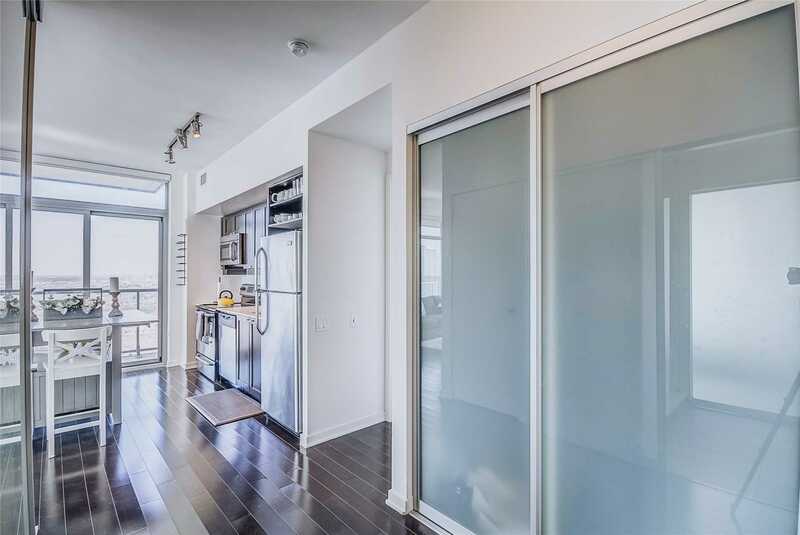 This Sun-Filled Spacious 2 Bdrm Luxurious Condo Offers 2 Full Baths. 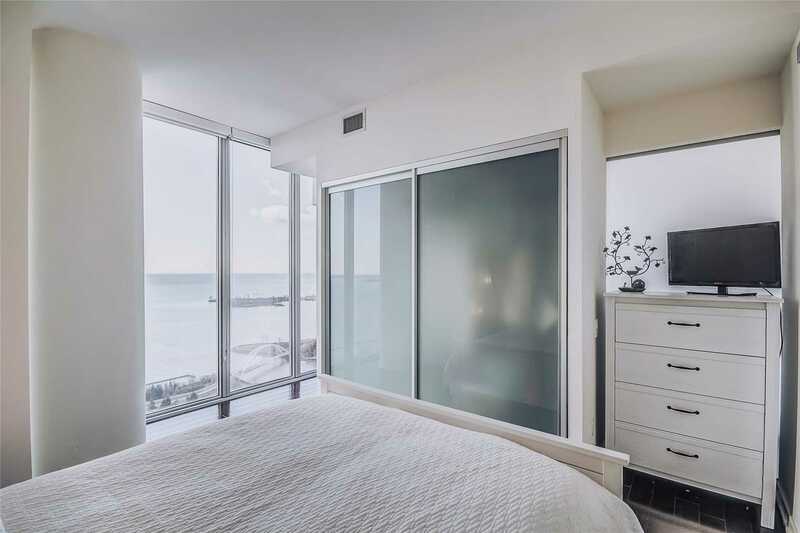 Soaring 9Ft Floor To Ceiling Windows. 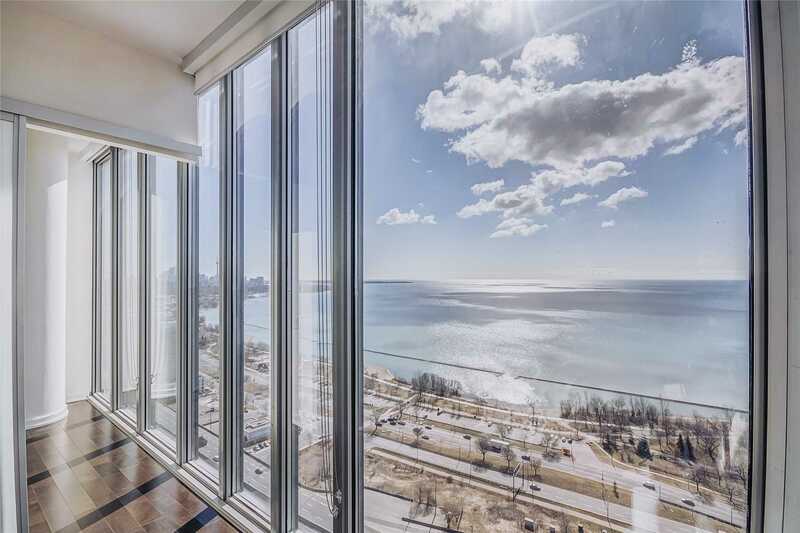 Large Balcony With Spectacular Lake+City View. 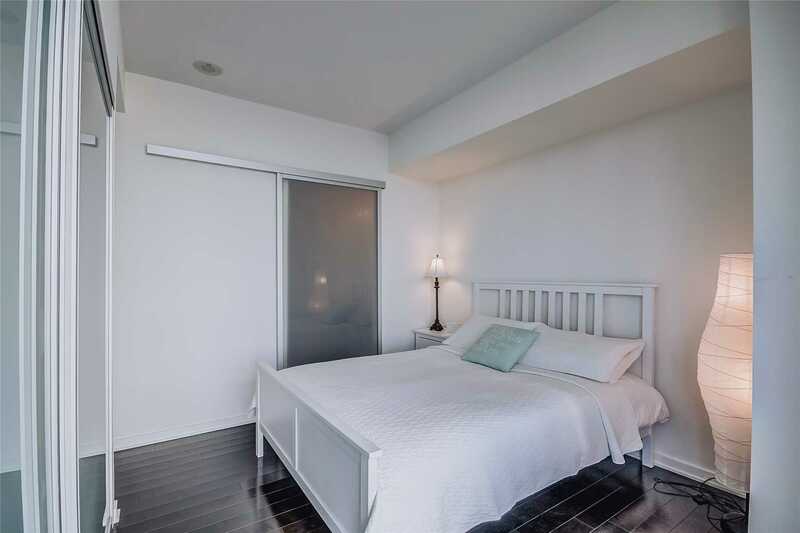 Great Location- Mins To Downtown, High Park, Highways, Etc. 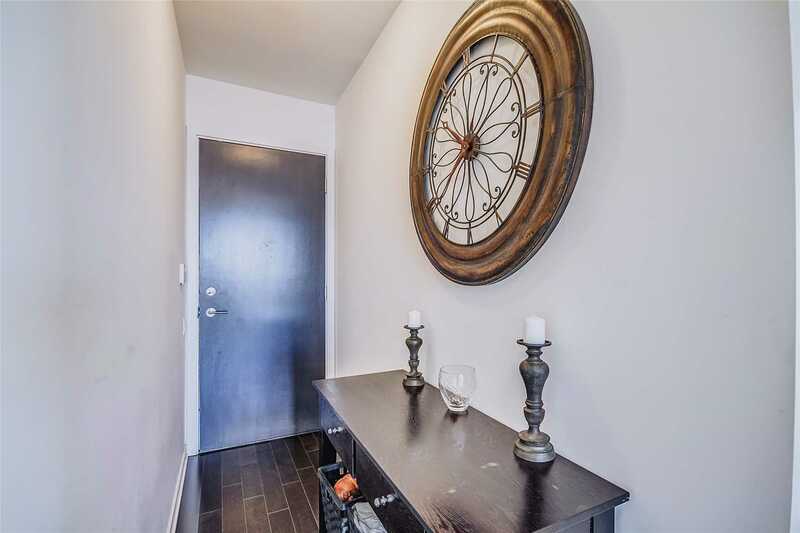 Walking Distance To Lake. 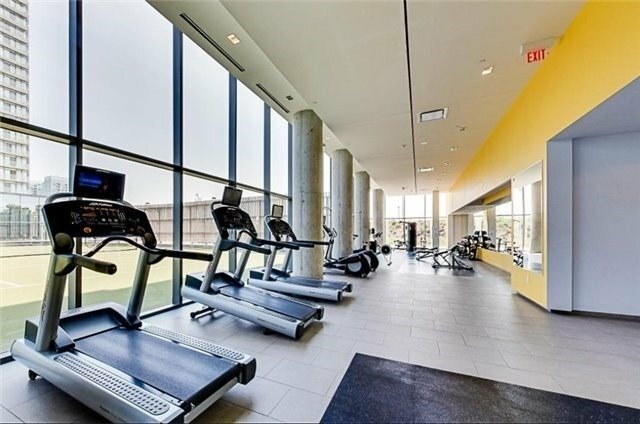 Great Amenities Indoor/Outdoor Swimming Pools, 2 Gyms, Tennis Court, 24 Hour Concierge, Media & Party Room. 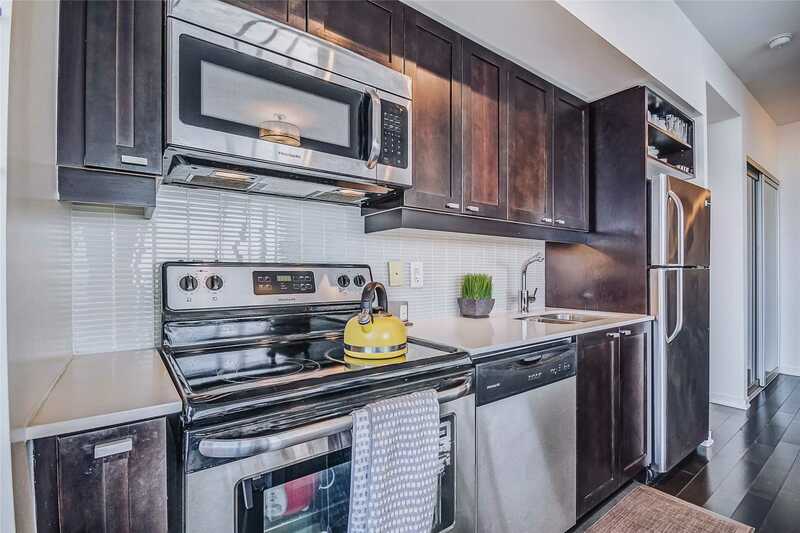 Stainless Steel Full Appliances(Fridge, Stove, Dishwasher, Microwave), Existing Lights Fixtures,Floor To Ceiling Covered Blinds, Stackable Washer/Dryer, 1Parking, 1Locker, Large Balcony! Definitely A Must-See!